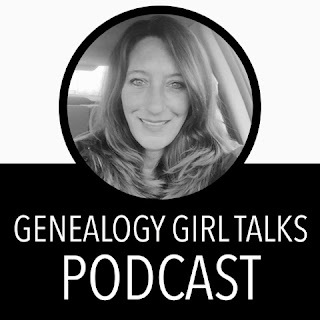 Are you interested in having your Blog and/or Website featured on The Genealogy Girl Talks Podcast? I’m starting a new segment of the podcast and would love to showcase you! 3. A link to your blog, website, Instagram account, YouTube channel, Podcast, or a specific blog post. 4. Include any other pertinent information and social media links.